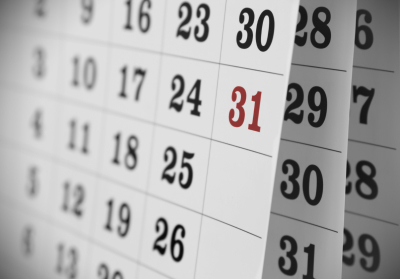 Check out the Calendar page to view show fliers and get information on upcoming events. Read feature articles and coverage from events on the Features page. Need a logo, business cards? How about a website? Contact us at Red Horse Design to see what we can create for you. We are now making another change to become more current and you will find featured articles right here online at the click of your mouse. We are working on building up the archives so you can even go back and read features and event coverage from the past. We hope you like the changes (please be patient as we update) and take some time to look around! Steve has covered and photographed races such as the Kentucky Derby, Preakness Stakes and Belmont Stakes (racing’s famed Triple Crown) as well as the Travers Stakes and the Breeders' Cup among others for The Horse Resource. 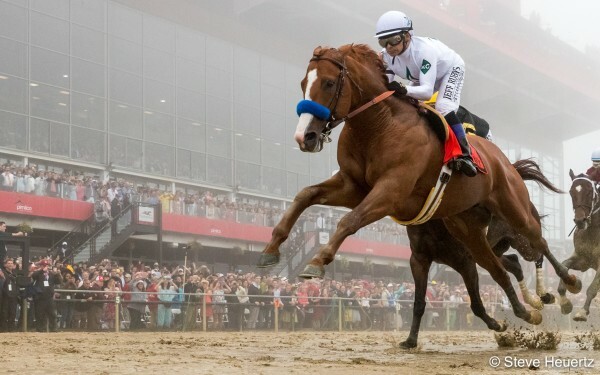 Visit Steve's feature page to read through the articles and take time to appreciate the magnificent photographs he has captured at these historic horse racing events including Justify's 2018 Triple Crown story. 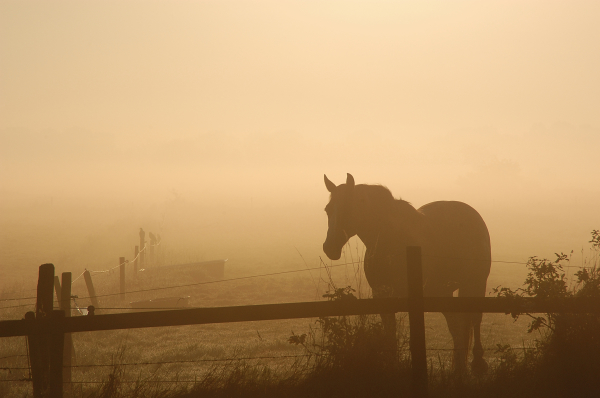 Click here to read past issues of The Horse Resource.